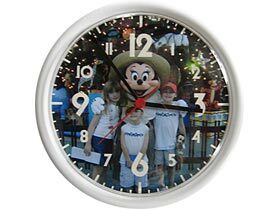 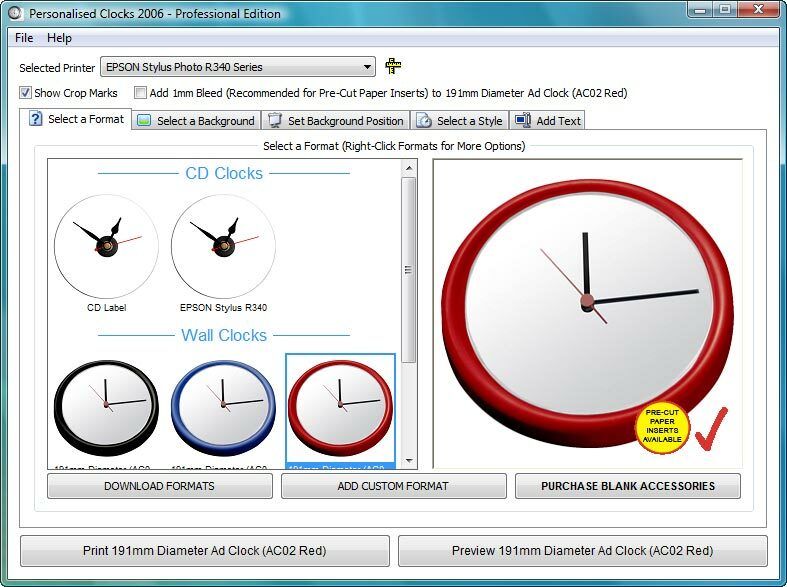 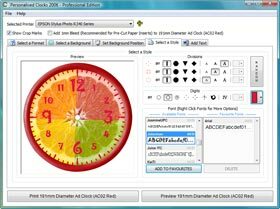 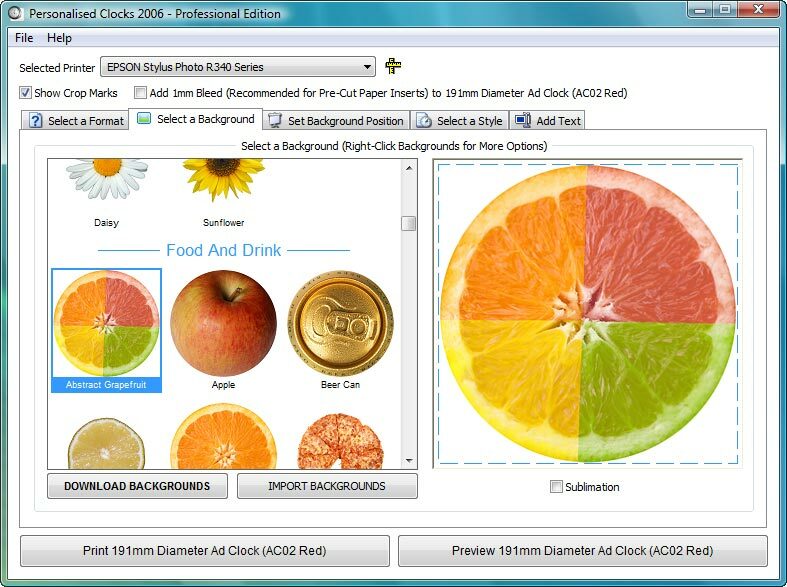 CREATE YOUR VERY OWN personalised clocks including Wall Clocks and CD Clocks Easily import your own backgrounds & photos and add text to make your very own Wall Clocks, CD Clocks etc.  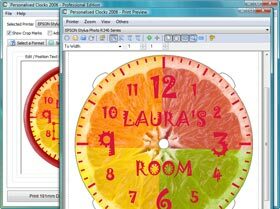 100,000's of clock combinations which can be printed to give to friends and family as the PERFECT GIFT! 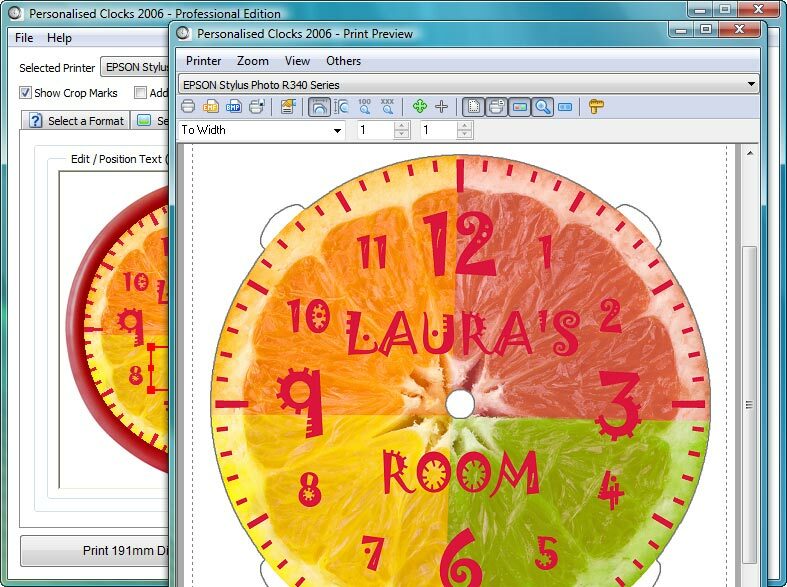 Create unique personalised clocks for FRIENDS & FAMILY or even to START YOUR OWN BUSINESS! 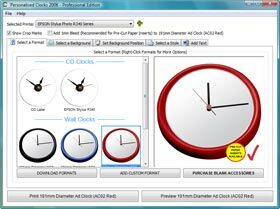 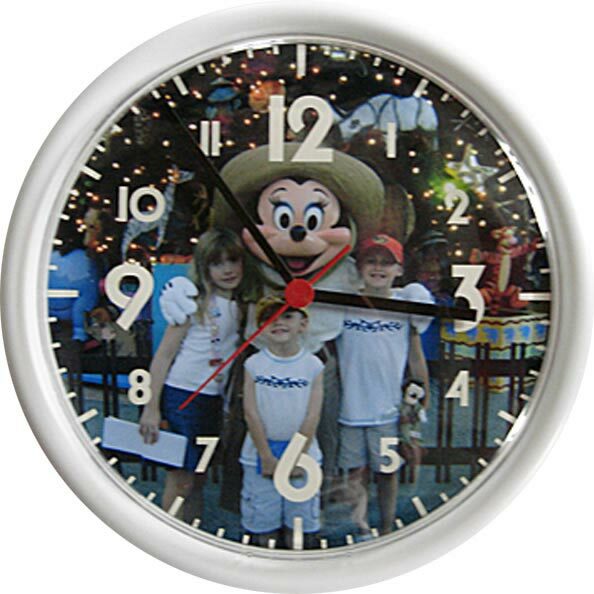 Create & design wall clocks, cd clocks + MANY MANY MORE! 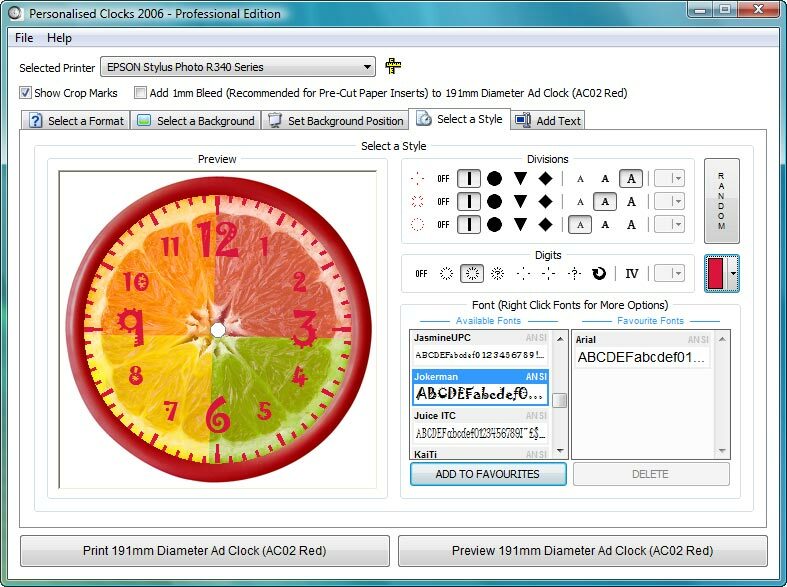 Supports standard paper or our Pre-Cut Paper - simply PRINT, PEEL & INSERT! 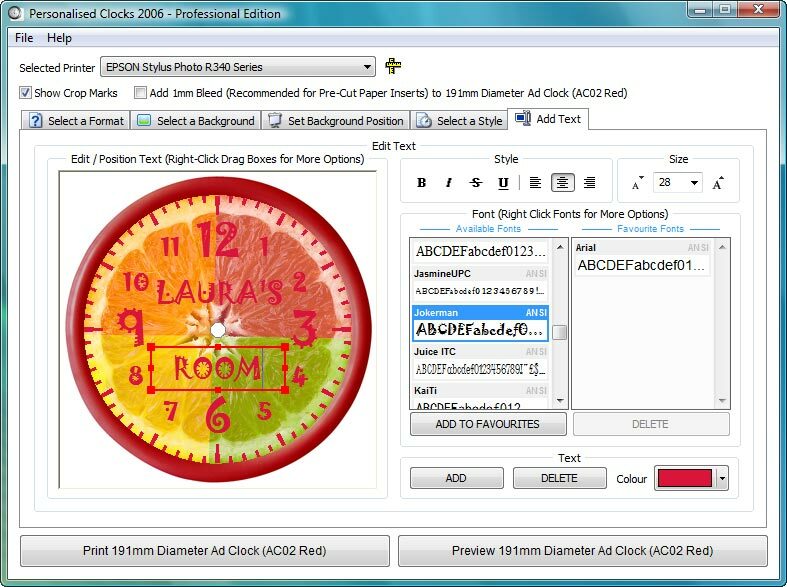 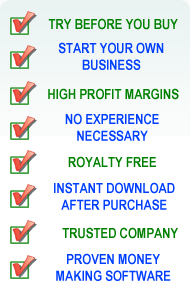 Add custom text in ANY font, ANY style, ANY colour and ANY size.